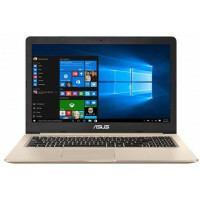 The best price of ASUS 15.6 TUF Gaming FX504GE Intel Core I7 Notebook is Rs. 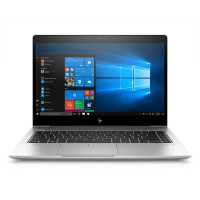 210,000 at laptop.lk which is 1% less than the cost at barclays (Rs. 211,650) . The ASUS 15.6 TUF Gaming FX504GE Intel Core I7 Notebook is available in laptop.lk and barclays. The best price of ASUS 15.6 TUF Gaming FX504GE Intel Core I7 Notebook is Rs. 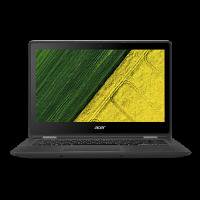 210,000 in laptop.lk , which is 1% less than the cost of ASUS 15.6 TUF Gaming FX504GE Intel Core I7 Notebook in barclays (Rs. 211,650) . 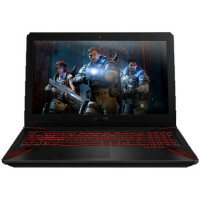 ASUS 15.6 TUF Gaming FX504GE Intel Core I7 Notebook prices vary regularly. 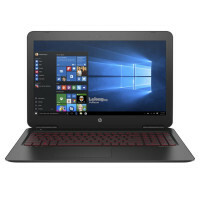 Please keep on checking our site to keep updated of lowest price of ASUS 15.6 TUF Gaming FX504GE Intel Core I7 Notebook.